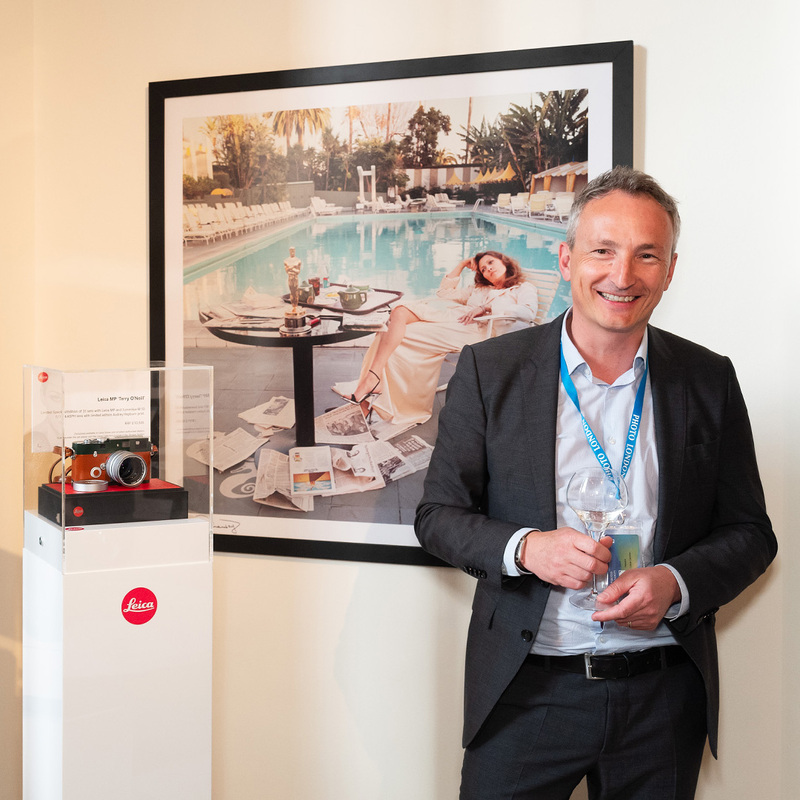 Jason Heward joined Leica Camera UK in 2012 and has been Managing Director since 2014. Leica has been making the finest lenses and cameras for more than a century, and has spread the love of creative photography through its Gallery and Akademie programmes. During his time with Leica, Jason has worked with many of today’s great photographers and up-and-coming photographers to promote and further the culture of photography. He has worked on photographic projects with Magnum, Bafta and Sotheby’s, and has overseen more than 20 exhibitions at Leica UK.